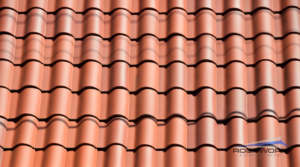 Whether you are getting a metal, shingle, or tile installed, a proper roof installation is vital to maintaining the structure and overall appearance of your home. Without a proper roof installation, a building can only withstand natural elements and physical damage over time for so long. Are you about to remodel your residential property and need a quality, long-lasting, durable roof? Our licensed roofing professionals work with you from start to finish. 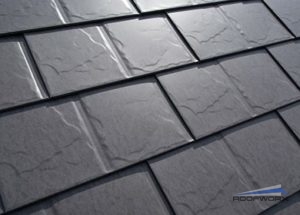 Contact us today 817-920-5974 to find out more about our roof installations in Fort Worth and Dallas, TX. Did you know that adding multiple layers over an existing roof can weigh down the overall structure and actually damage the property and cause premature aging? For a proper roof installation, the existing roof must be stripped down and rebuilt to ensure a watertight seal and prevent any damage from occurring. During installation you will receive a drip edge for your new roof. A drip edge has two purposes: to prevent shingles from hanging off the roof, and to prevent leaks after a new roof has been installed. It is one of several, very important components that goes into a new roof installation to keep your new roof lasting for years without the need for costly repairs or a re-roof in a short time span. When you trust the roofing experts at Roofworx & General Contracting for your new residential roofing services, you’ll receive the highest quality in your new installation, whether you are moving to a new home or looking to upgrade your current residence. Call us today 817-920-5974 to put your home ahead with a roof installation in Fort Worth and Dallas, TX. Updated on March 25, 2018 at 10:59 am by Roofworx & General Contracting.